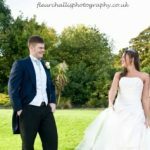 Our fantastic find today is a caterer who has a unique country creative style that is perfect for a rustic Kent wedding. Owner of Home Gurr’own and Chef Nicci Gurr has been a chef for over 20 years. Starting out at Albert Roux of Roux Fine Dining in London she worked in many restaurants in and around London before heading out to sea and working on private yachts. Eventually settling down in Cranbrook and starting Home Gurr’own with her husband Julian. Sounds perfect to us! 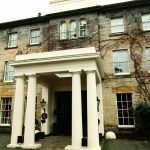 For more info about menus and prices take a look at their website.